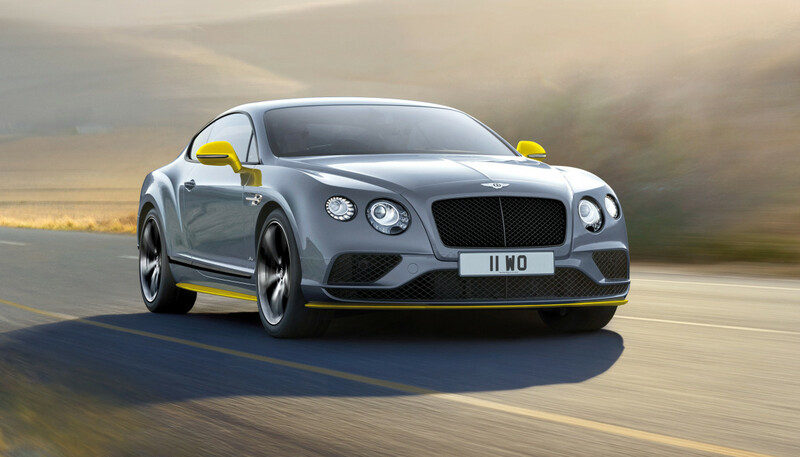 Bentley&apos;s high-powered Continental GT Speed gets a nice little upgrade in its new iteration producing a total of 633 hp and 612 lb-ft of torque. 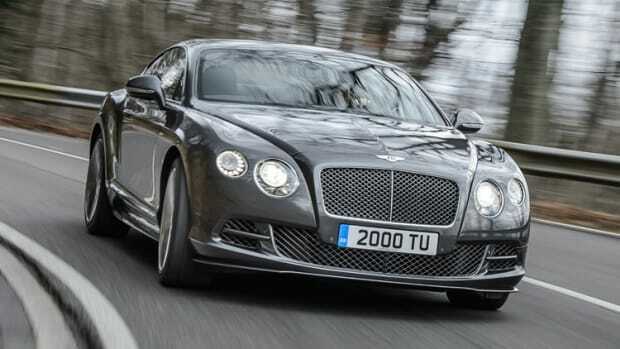 That will get you from 0-60 in 3.9 seconds and will hit a top speed of 206 mph. 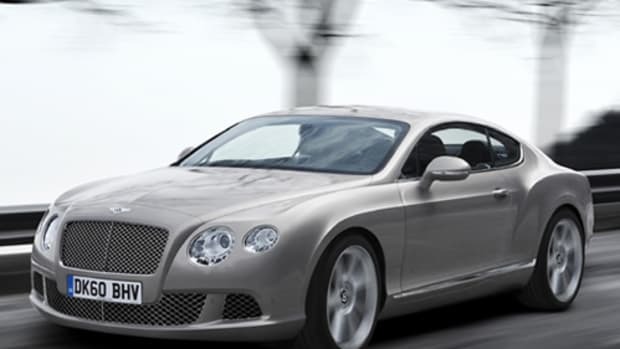 Impressive numbers that keeps the GT Speed firmly positioned as the fastest Bentleys in production. Adding to the power updates is a new version of the GT Speed called the Black Edition, which adds a high gloss black trim to the exterior&apos;s brightware and wheels. 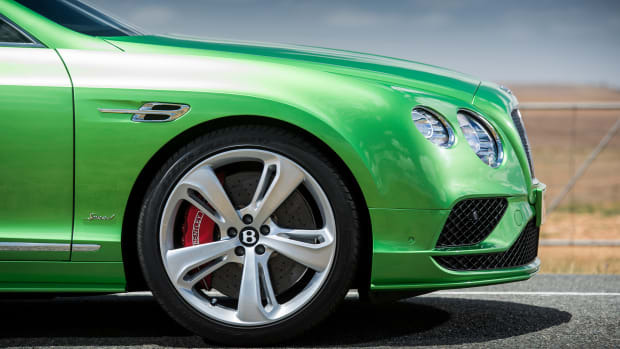 You&apos;ll also be able to change up the front splitter, side skirts and rear diffuser with one of four contrast colors and the interior features carbon fiber detailing and a mix of darker tones accented with vibrant hits of color.